Forward-looking: Industry sources are talking up a new, cheaper, MacBook Air model likely to be presented at an early Q4 event. Apple's MacBook Air hasn't seen a refresh in three years and can do with a little love. Rumors of a cheaper Apple laptop are gaining steam as Digitimes reports that the company's ODM partner, Quanta, is taking one massive order closer to the end of the year for "new inexpensive notebooks." 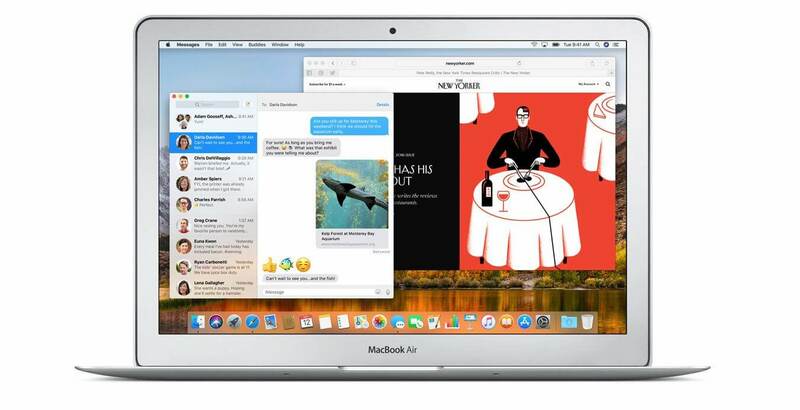 Ming Chi-Kuo, an analyst with KGI Securities, who has a reasonable track record in predicting Apple's moves, told 9to5Mac that the notebook in reference is a cheaper MacBook Air, of the 13-inch persuasion, but little else. For reference, the current MacBook Air received its last upgrade 3 years ago and the cheapest version currently starts at $999. Despite the Air not getting any upgrades in recent times it is said to be one of Apple's most popular notebooks among students (in the US, at least). Ming also suggests that the new model is expected to secure Apple a 10%~15% increase in MacBook shipments. In recent years Apple has traditionally been slow to update its computer product lines, focusing instead on regular deliveries of new iPhone iterations. If this pans out, the MacBook Air will receive some much-needed love from Apple. In fact, we can't imagine a new MacBook Air without the entire Air line-up getting revamped. With a trillion dollar valuation, the company is overdue for some soul-searching on its product design and quality testing, as proven by the recent MacBook Pro debacle. The rumored "inexpensive" MacBook Air could potentially cut both ways if poorly executed (i.e. Macbook Pro), or it could be a huge sales success, if done right.